“After you dip the tea bag in hot water, cover the cup with a saucer and leave it for three to five minutes so the aroma doesn’t escape. And remember, the best cup of tea is made without milk or sugar,” he says, in a tone that rules out all argument. Fernando, the founder-chairman of Sri Lanka’s best-known tea brand, Dilmah, knows what he is talking about. The flavour, intact in the cup in my hand, proves his point. This aroma has travelled by now to at least a hundred countries from star hotels in Sydney to restaurants in Moscow, tea bars in Budapest and an in-flight tray in West Asia. I meet 87-year-old Fernando at the Dilmah head office in Peliyagoda, a suburb of Colombo. He comes here at 8.30 sharp every morning. Wearing a full-sleeved shirt and grey trousers, his white hair gelled and combed back, he comes across as the classic old-school entrepreneur, whose story is one of passion, hard work and measured risks. His office is spacious and well-lit, but not swanky. There is an old-world charm about the big wooden tables and leather sofas. The books on the coffee table are all about — tea. Fernando was 24 at the time. It seemed to him that all the brands in the world, owned by traders, squeezed the producer with cheap rates, and cheated consumers with inferior quality. “Tea had lost its integrity,” he says in his clipped accent. Wild, because he knew he would have to compete with the huge MNCs that were then buying tea from Sri Lanka. It was daunting, but he says he was driven by some force. For the next 34 years, the idea nagged him. Then, in 1988, Fernando launched Dilmah. He was 58 then. 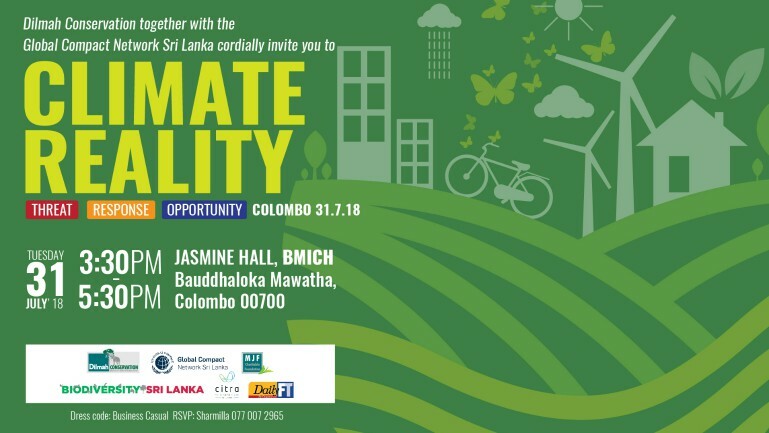 The event was held in Australia, amid a trusted circle of friends and buyers, many of whom were expat Sri Lankans. “Money was scarce. I was aware that if a little ant like me must compete with MNCs, I had to think differently.” First, he came up with the name Dilmah by putting together the names of his sons, Dilhan and Malik. Having decided on the brand name, he was his own brand ambassador. “I put the brand on the packaging, I took ownership of what we produced, and I felt proud about it.” In fact, every box of Dilmah tea in the market has an image of a beaming Fernando, with a short message on the brand and its ethics. “Actually, I didn’t have to do much to brand this tea. Sri Lanka has the finest tea in the world, and that did all the talking,” he says. 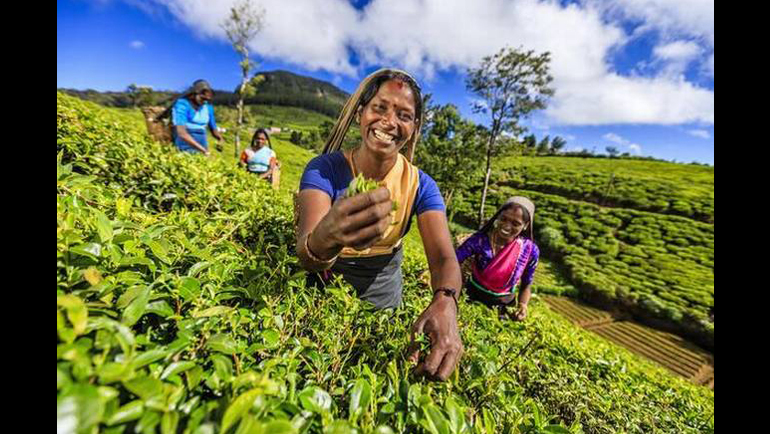 Beginning with a modest 300-odd acres, today Dilmah grows tea on 50,000 acres in Sri Lanka’s hill country, mostly in the Central Province. No less than 20,000 people work for Dilmah, producing 15 million kilos of tea every year. The value addition is done at source. 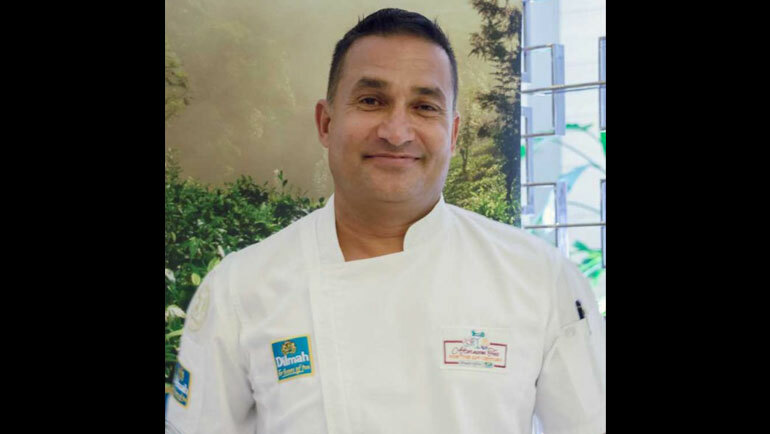 Tapping the networks created when he was a bulk tea supplier, and by branding Dilmah as a single-origin tea from Ceylon, Fernando soon found an eager market abroad. For the Western buyer, there was something very appealing about its ‘authenticity’. All of this happened to coincide with the Sri Lankan government’s efforts to privatise the plantation sector in the early 90s. The government divested nationalised tea production to private players, by clustering estates into Regional Plantation Companies (RPCs). Dilmah currently owns one RPC and has significant stakes in two others. The family-owned company does not publish its profit figures, but according to Dilhan, the company’s CEO, the business is worth about 0 million. “You must prune these tea bushes once in five years or they will grow into trees 50-60 feet tall,” says Bernard Holsinger, a seasoned planter. We are at a Dilmah estate near Dickoya, in the cool Nuwara Eliya district where tea bushes in many shades of green, trimmed and well-nourished, roll on for miles. At the Dunkeld factory Holsinger gives me a nugget of social history: “When the British brought in Indian labourers [in the 19th century], the workers had to manually break these rocky areas with crowbars and heavy equipment to make it cultivable.” Even today this community, referred to as the Hill Country Tamils, constitutes the main workforce in Sri Lanka’s tea plantations, plucking, sorting, and working in factories. 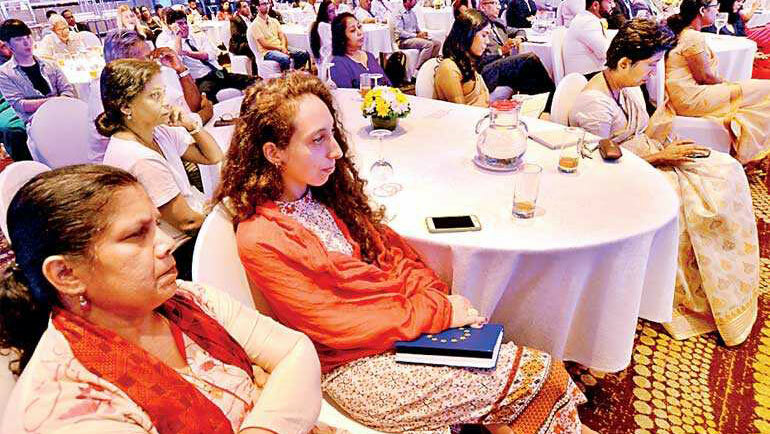 Braving the exploitation that spilled over from colonial times into the post-Independence era, this resilient workforce of mostly women earns handsome foreign exchange for the country. We examine the classic ‘two leaves and a bud’ that’s considered ready for plucking, and then make our way to the basement of the factory, where the hand-picked leaves are withered, rolled, fermented, dried and graded. Colonial-era machines noisily carry out their tasks with some coaxing from workers. First, pale green dry leaves enter the machine and exit on a long metal tray, transformed into dark leaves and fine dust. The tourists who are also checking out the factory with me are excited. Some of them feel the texture of the broken leaves, others take selfies on the shop floor. Then, it’s time for a tea break. We are served different teas in miniature cups. The range — from dust to orange pekoe to broken orange pekoe — differs in colour, body and strength, Holsinger explains. We try hard to tell one from the other and realise we are not tea tasters. 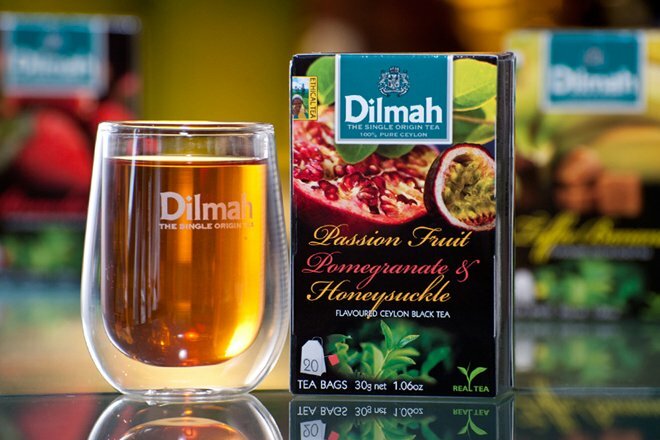 Besides their classic teas, Dilmah produces 70 flavoured teas — including passion fruit, pomegranate and honeysuckle. 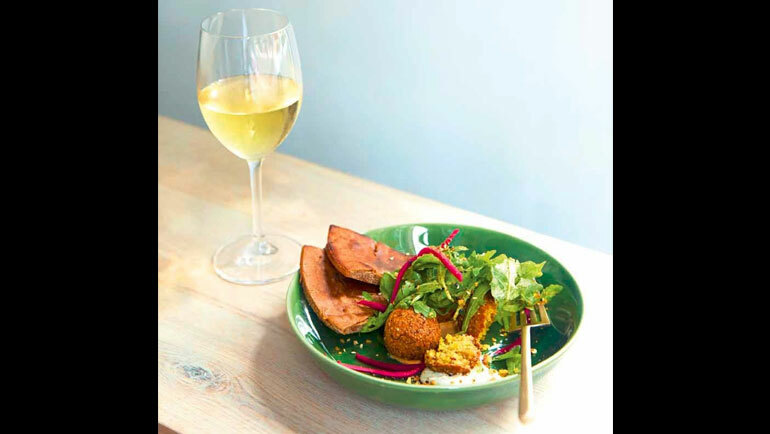 “We have worked with flavour houses in Switzerland and France. The idea is to retain the quintessential taste of high-quality tea without any flavour overpowering it. It has to be subtle,” says Dilhan, Fernando’s younger son. Dilmah has a popular English Breakfast tea that’s also brewed with the same philosophy. “The world knows our English Breakfast well, but there was a great diversity in interpretation. We went back to its original form; the kind of tea the Scottish planters drank. We grow it in Dimbula valley [in the Central Province], and ensure that the tea is strong and retains its character.” This and Earl Grey are among the most sought after of Dilmah teas worldwide. At the Dunkeld estate, I am taken to visit a colourful pre-school classroom and an adjoining dispensary. “Women contribute significantly to our production. These facilities are aimed at supporting them,” explains estate manager Marlon De La Harpe. “We believe it is important to share with our workers what they help us earn,” says Dilhan. Dilhan also oversees the Merrill J. Fernando Charitable Foundation, which is involved in building hospitals, training institutions, and conservation projects such as maintaining biodiversity corridors, sheltering orphaned elephants, supporting research on sustainable agriculture, and running a climate change research centre. Some days later, I am at Independence Arcade, an upmarket shopping complex in Colombo. Here, Dilmah has recently launched a tea lounge, one of many such across the city. I meet Malik, Fernando’s elder son, the managing director here. At this lounge, the tea is anything but an everyday drink, assuming new colours and unconventional flavours and textures (there are tea smoothies too! ), and served with Western cuisine. Malik, also the brain behind ‘Resplendent Ceylon’, the leisure arm of the business, talks of how Dilmah launched casual tea tours that later evolved into high-end tourist villas on tea estates across the island, with fine dining and five-star service. Unlike their teas, the resorts are in the luxury range and cater mostly to international tourists and rich Sri Lankans. Malik supervised the restoration and refurbishment of five colonial-era planters’ bungalows that overlook the scenic Castlereigh reservoir in Hatton town in Nuwara Eliya. “This business too is in line with the ethos of our tea. It is not about being the biggest, but the best,” says Malik. 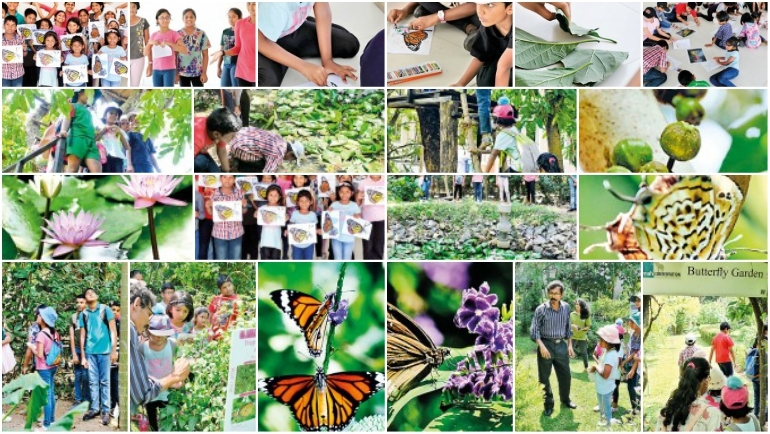 Last year, Sri Lanka celebrated 150 years of Ceylon Tea. Now, the industry is in the throes of a soul search. A powerful trade lobby seeks to liberalise the import of bulk tea for repackaging, while Fernando fights a lone battle against the idea. He worries that cheap imports might diminish Colombo auction prices. “If ‘Ceylon Tea’ is comparable to the exclusivity of Scotch whisky, then why propose its dilution with cheap additives?” he wrote recently in a business daily. The traders argue that the move is required to prop up exports. Sri Lanka’s share in world tea production, they point out, has dropped from 10.5% in 2000 to 6% in 2016, and its share in the export volume of 1.8 billion kilos has fallen from 21% in 2000 to 16% in 2016. The family disagrees. For Dilmah, business is all about character and quality. “You can always price tea cheaper than someone else but you can never reciprocate quality,” says Fernando.